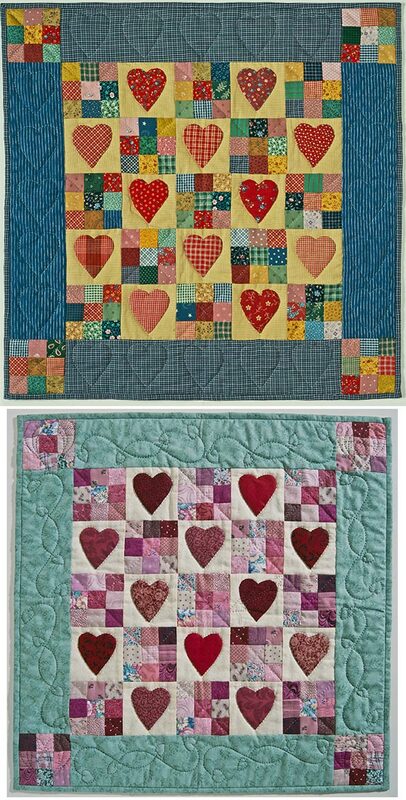 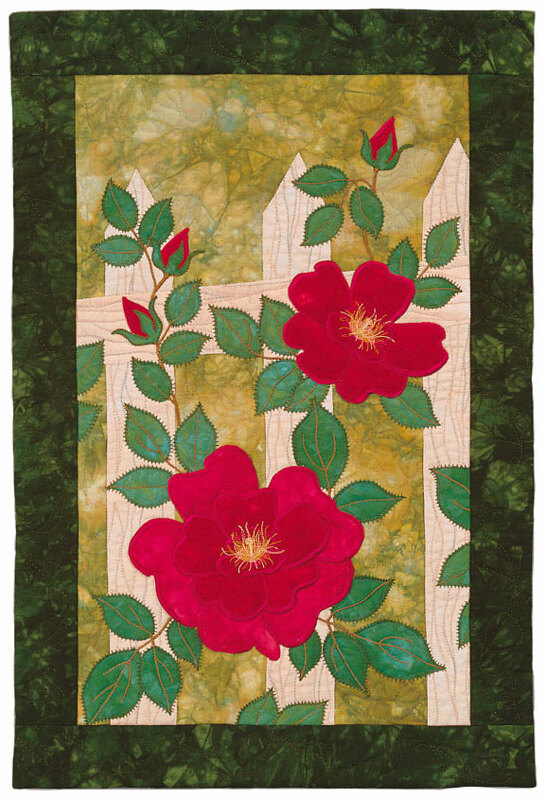 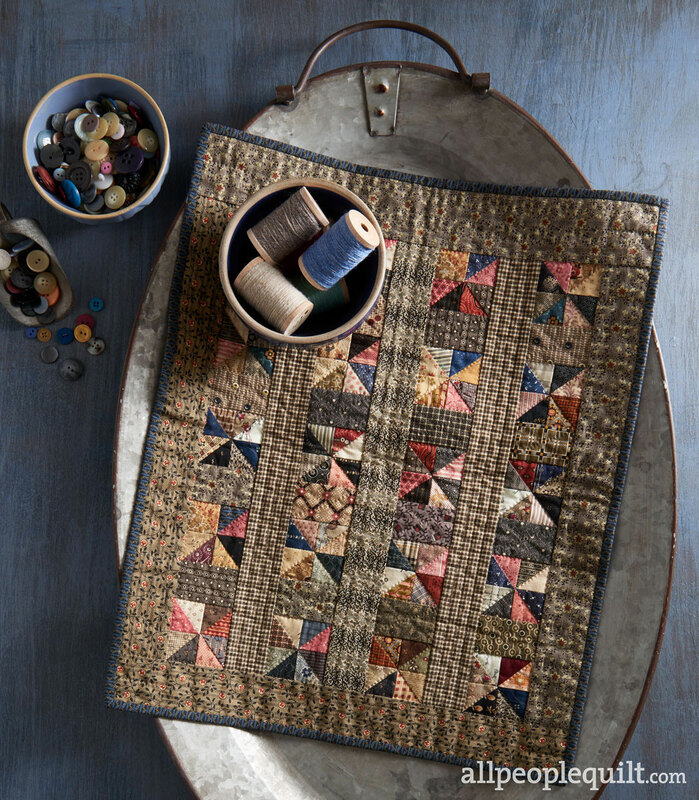 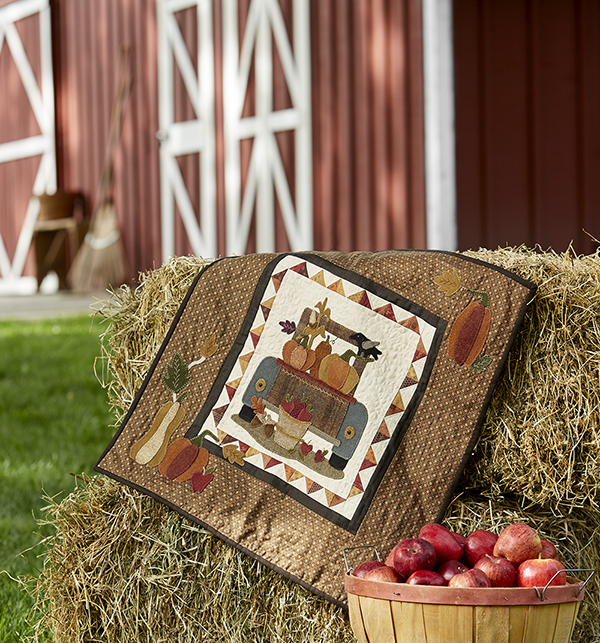 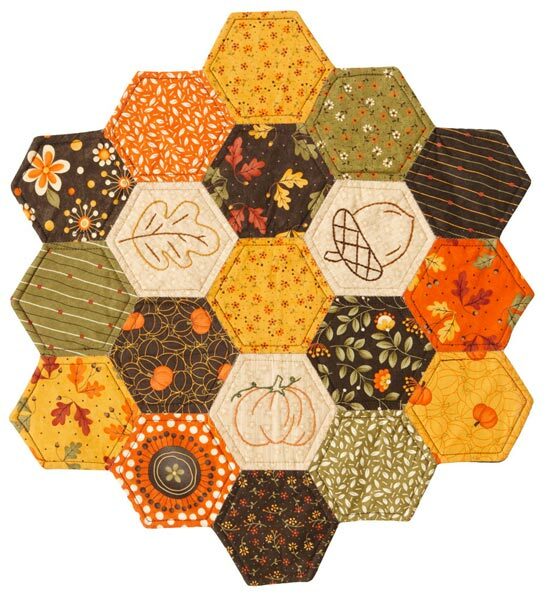 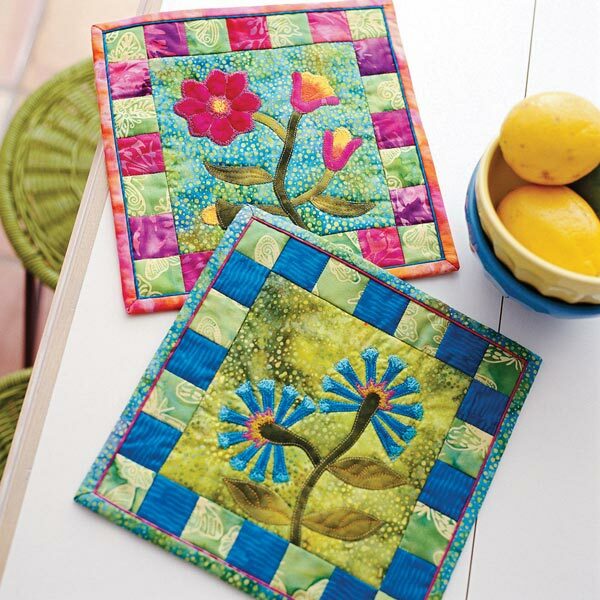 Add exquisite details to this quilt's rose petals, buds, and leaves using common machine- applique stitches. 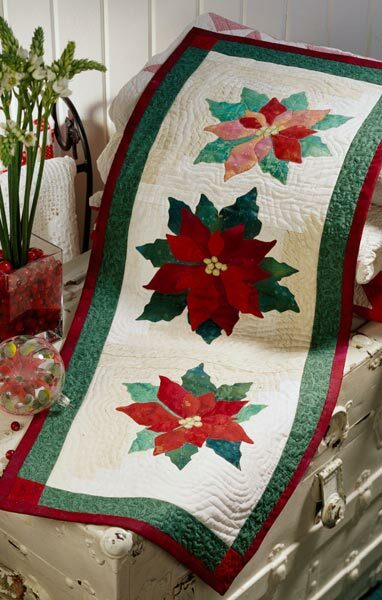 Garden-inspired shades of red and green fabrics make this work of art come to life. 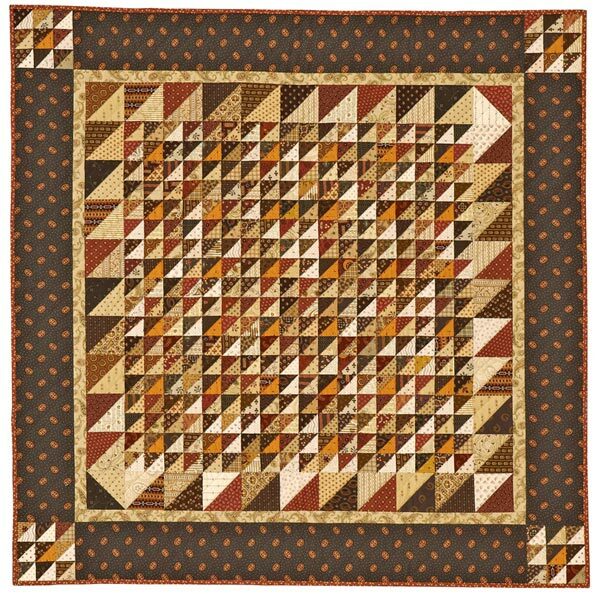 Finished quilt: 16x24". 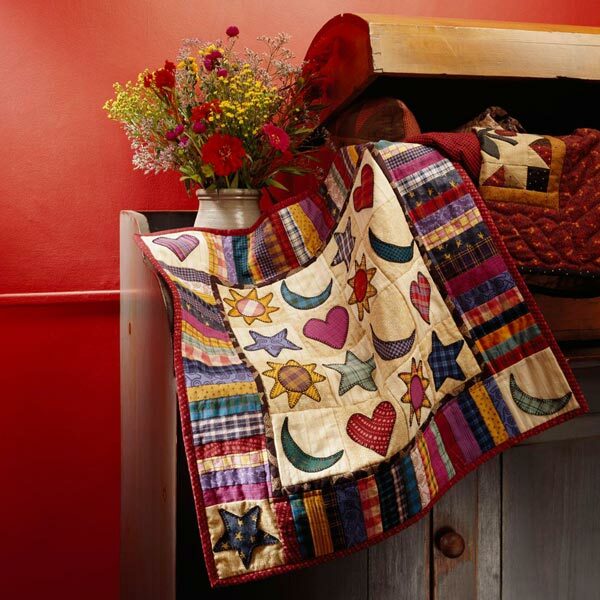 Designer: Janet Pittman.